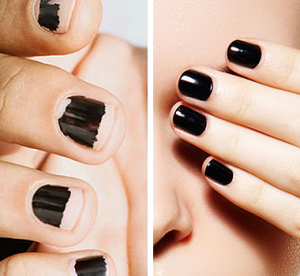 Did Another Salon Ruin Your Manicure? 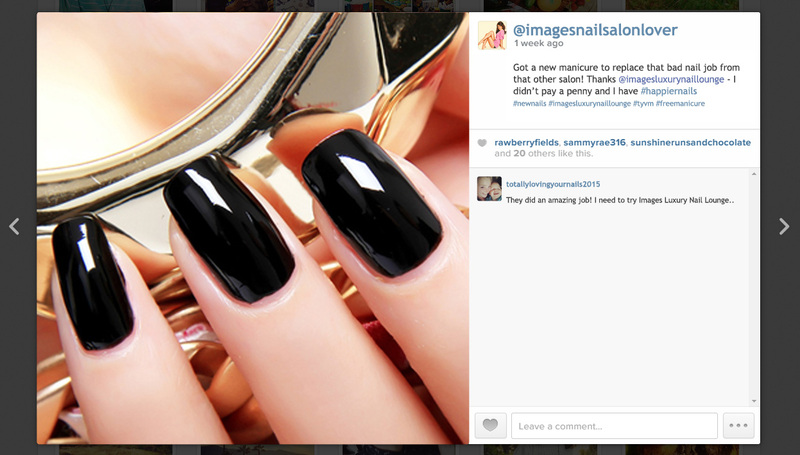 Are you unhappy with another salon’s nail job? We’ll fix it for FREE*! on Facebook / Yelp (prior to your appointment) . HappierNail appointments available Mon – Wed only. Take a Before picture of your manicure. Once you receive your newly done manicure, simply post your Before and After picture on social media using #happiernails and tag us! Refer to this example post to help you better understand the social posting process. If you need additional help with posting your new and beautiful nails simply ask one of our store employees to assist you. You can also contact us at one of our many locations. *Valid for one free service per new customer. Must be socially present in one or more of our social media pages (Facebook, Yelp, Instagram or Twitter); Serviced through online/appointment only, valid Mon – Wed. Limited to Gel and Acrylic manicure services. Offer is not redeemable for cash or credit and may not be combined with any other promotions. Offer valid after Jan 1st, 2017. Store manager’s approval needed. Offer is subject to change without notice. Not valid for Images Luxury Nail Lounge associates and affiliates. Other conditions may apply. Valid for a limited time only.